Aiyo "I forgot about that offer machhi. I could have saved some money" – sounds familiar? 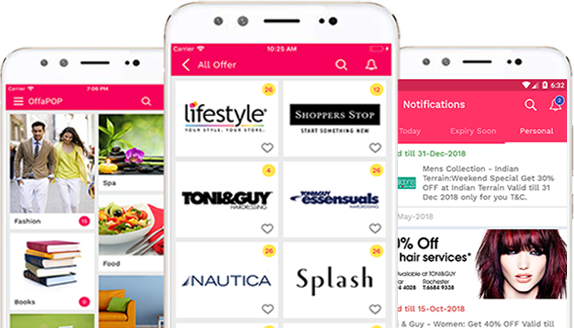 The app receive the many offer and discount messages from your favourite merchants/shops and categorizes the message into Fashion, Health, Travel etc. However, when we go to the shopping mall to shop or to eat at the restaurant, we invariably forget to claim the offer or discount and pay the full price on the goods/service. As a result we lose money and get frustrated. 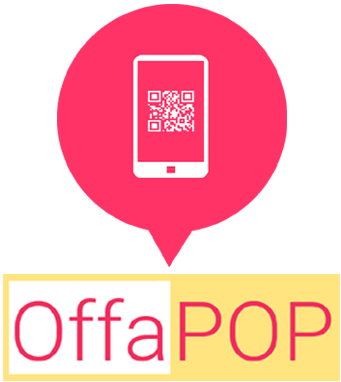 Here comes OffaPOP. 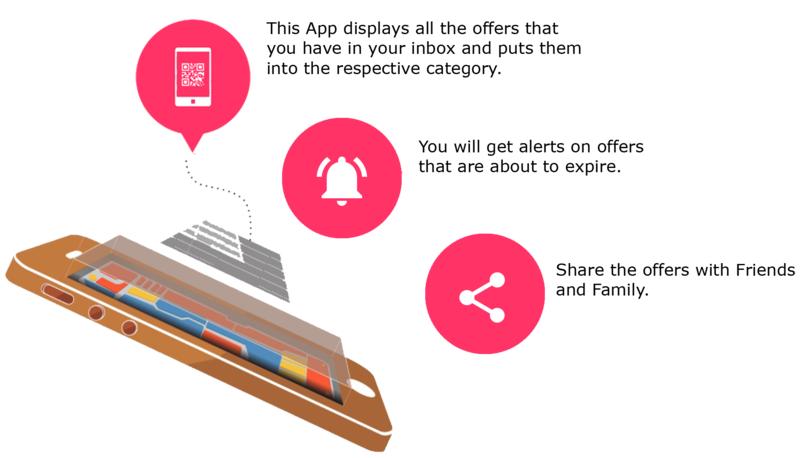 The app acts as a reminder system for offers and discounts - at the right place, at the right time. 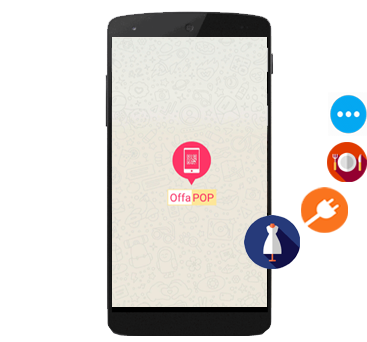 The app received the offer messages from your favourite merchants/shops and categorizes the message into Fashion, Health, Travel etc. Join the movement. Let the Offers POP. Let’s save a ton of money!